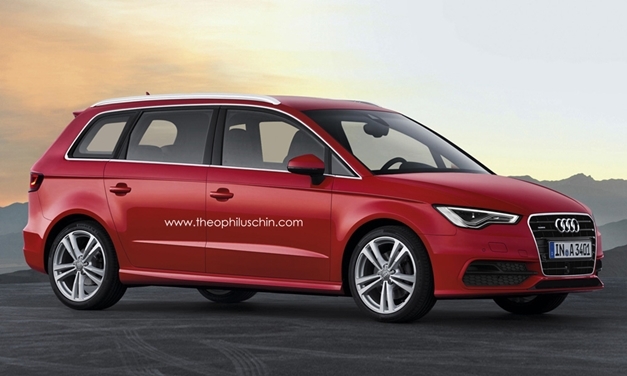 Audi is currently working on an A3 based MPV, the concept of which might get showcased in 2014. The original idea was to make a seven-seater “Superavant” based on the A4 platform, but a five-seater option seemed more practical. 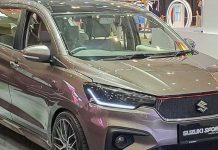 The MPV will be based on the VW MQB platform just as the current A3 and will have a wheelbase 200mm longer than the A3 Sportback. 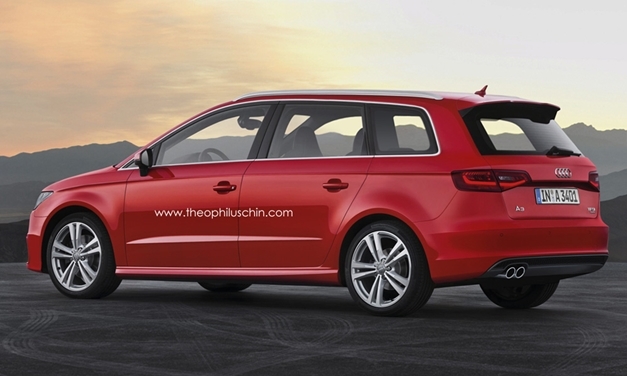 Audi plans to launch the concept model by 2014 and a production version might be released in 2015. Check out the rendered picture of the rear, after the jump.